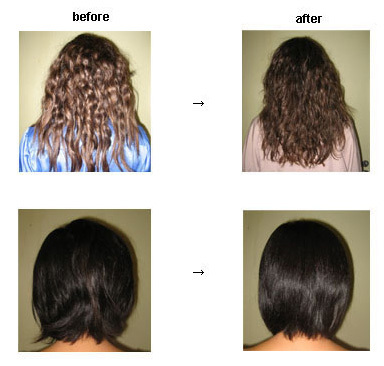 If your hair is frizzy and wavy/curly, but you don't want permanently straight hair because you also enjoy wavy hair. Cold wave is the way to go. With Cold Wave. maintaining both wavy and straight hair will be a cinch.